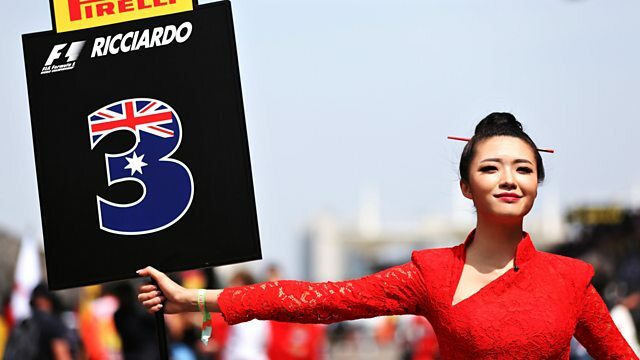 Red Bull driver Daniel Ricciardo believes ‘grid girls’ should continue to be part of Formula 1. The sports new owners Liberty media are currently looking into whether the use of female promotional models should continue. While Ricciardo believes they are part of the sport's attraction, Silverstone boss Stuart Pringle disagrees, and says the practice has become "outdated". This clip is taken from 5 live Sport on Thursday 14 December, 2017.